If you have any issue or suggestions please contact support direct via the App or the web site, we'll be pleased to assist you. This app has truly thought of it all. The features are all encompassing. You can literally track anything and everything with a daily cycle. There are many medications and supplements (the most popular) already in the list for ease of adding them. Have something else to track? For example I drank Raspberry Tea while TTC, you can choose to add whatever you want to your list. From cervical position and mucus to your mood and feeling of bloatedness. It literally has thought of everything. Until this app I had a hard time tracking my "baseline" temp but this does all the calculations for you to the tenth or to the hundredth depending on the type of thermometer you have (I HIGHLY RECOMMEND TEMPING VAGINALLY FOR THE MOST ACCURACY). 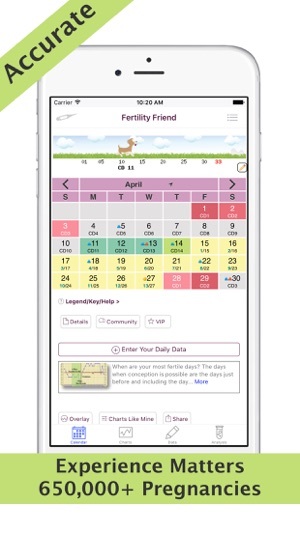 It also provides you with daily suggestions based on your input and predictions on ovulation/ period and when to test. You can overlay your chart or look for charts like yours. It's incredibly well thought out. Kudos to the creators. 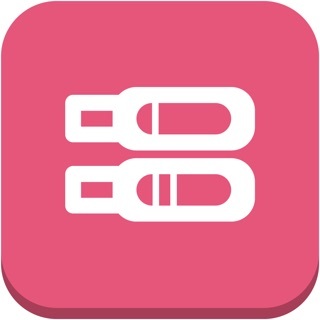 Previously I had used this app to PREVENT pregnancy (which I should point out is NOT recommended) along with iCycleBeads and it actually worked really well for me. Then hubby and I decided we were ready for baby number 3, and I was so regular I wasn’t tracking much of anything. Then my last couple of cycles were completely haywire so I decided I’d start tracking heavily on this app to figure out what’s going on and when we should, uh, focus our efforts. One month later and we are preggers! I love the BBT graph and that you can track so many other factors like headaches, stress, cramping, medication, energy level, libido, etc. and you can personalize your own factors as well. FF is straightforward but detailed enough to be better than any sort of tracking I could do on my own. Would recommend (and have recommended to several family members and friends). We’ve been TTC for a year now, and I have been diligently tracking my cycles in 6 (!) apps (I only used 3 apps the first 6 months and then added Fertility Friend plus 2 others). 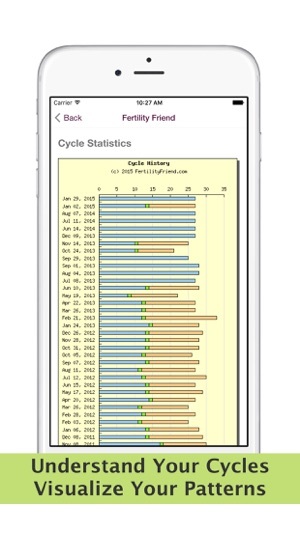 I’ve tried every ovulation/cycle tracker app in the App Store, so I’ve done my research. 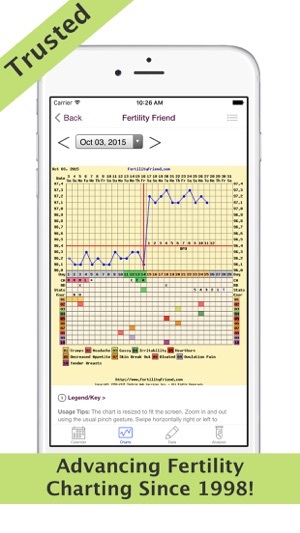 OvaGraph was generally my favorite BBT app, but I have to admit that Fertility Friend has been the most consistently accurate when it comes to detecting my ovulation. 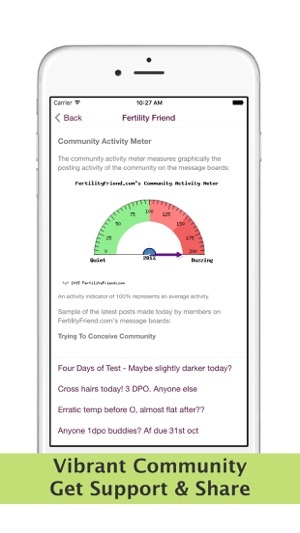 More than any other app, FF seems to actually ‘listen’ to the information I log each day and never fails to match up with what I believe my body is saying (as opposed to other apps that are generally accurate but not precise). My only ‘complaint’ would be that it’s not as ‘pretty’ or modern as other apps, but at the end of the day, it’s certainly the most precise - and that’s what matters.